A health facility will play a pivotal role in a person’s life, whether it is to celebrate the birth of a child, the death of a loved one or treatment of an illness. 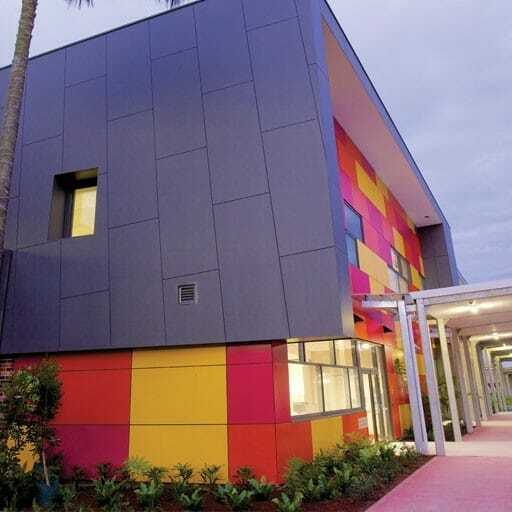 Over the past 15 years, research has conclusively demonstrated that the design of health facilities can positively impact the quality of care received by patients and influence their recovery rates. 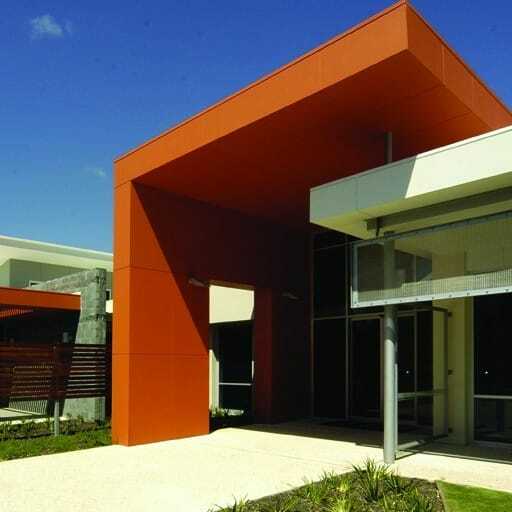 Hames Sharley utilises knowledge gained from this research to ensure the health facilities we design promote speedy patient recovery, reduce length of stay, minimise risk, assist in the delivery of quality health care services and provide an efficient, satisfying workplace for health providers. 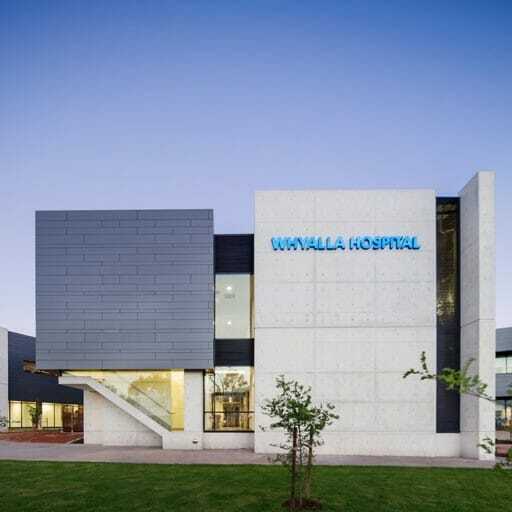 By undertaking an evidence based design (EBD) approach, Hames Sharley has created an impressive track record in delivering innovative, efficient and responsive health facilities. 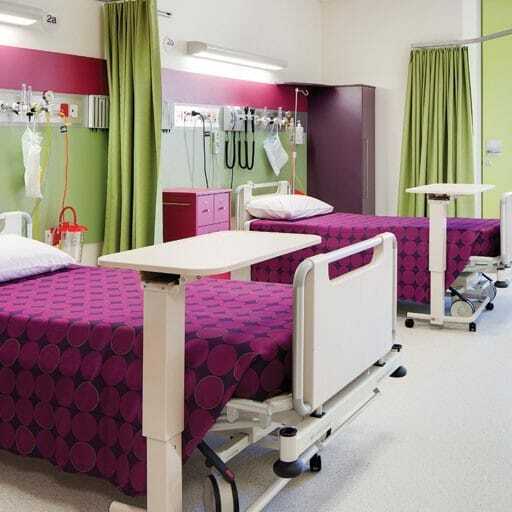 We believe that the design of health facilities should be based on the mission and service delivery objectives of the health services to be provided. 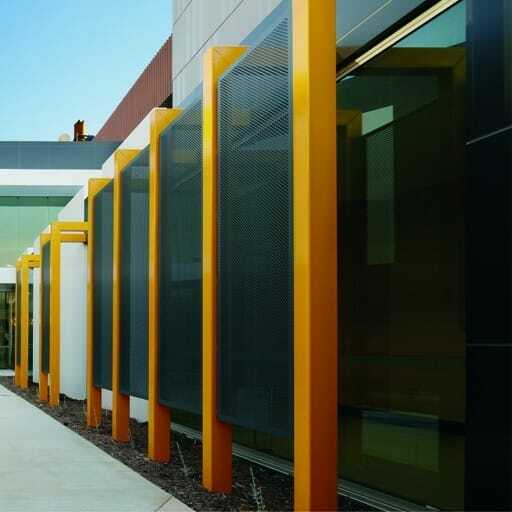 Through access to national and international research databases and benchmarks, Hames Sharley is able to evaluate the impact of planning and design decisions on operational and service delivery costs in order to achieve optimum outcomes. 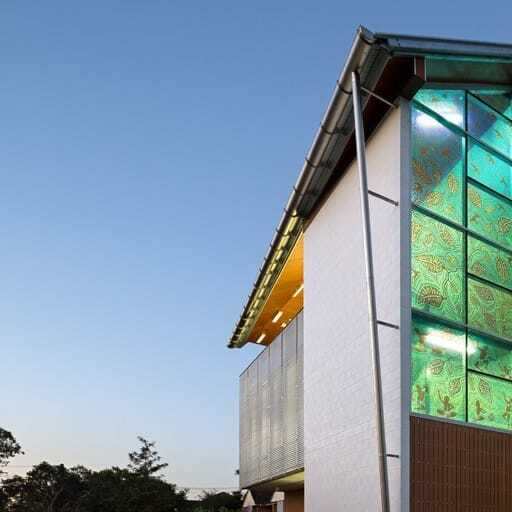 This, coupled with our acknowledged leadership in the field of Building Information Modelling (BIM) enables our clients to benefit from the most advanced design and coordination techniques.